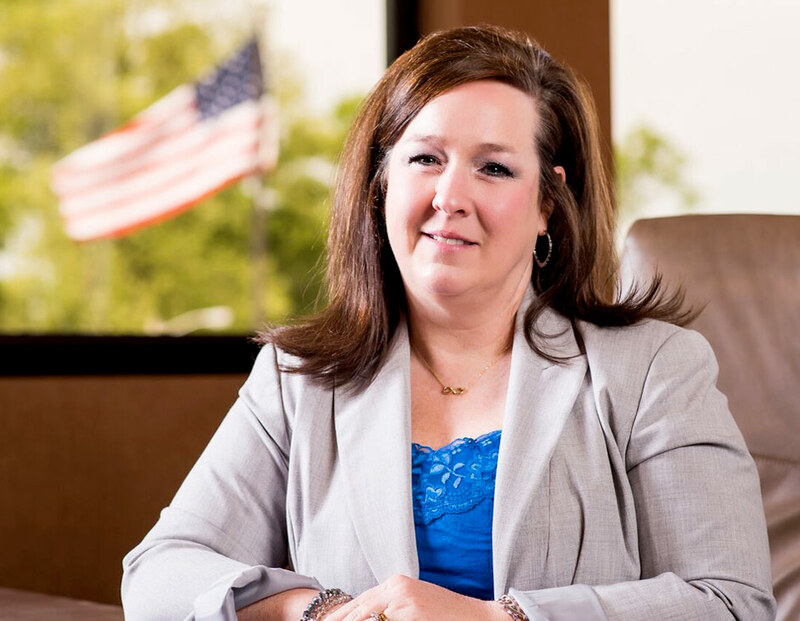 A lifelong resident of Cullman, Michelle attended Wallace State and graduated from Samford University. In banking for 25 years, Michelle joined Merchants in 1994 and now serves as a local mortgage lender. There is no way to limit my favorites to two or three. With every closed home loan comes a great story. There is great satisfaction when you leave a closing table and the customer is excited to move into a new home. Or they leave knowing they have made a great decision by refinancing and improving their overall situation. I have worked for a larger bank, and there I felt our customers were just a number without a name. Being local, our customers have names and faces. A lot of them are our friends and neighbors. We know their needs and have the flexibility to meet those needs. If you want the quickest way home, start at your local community bank where local lenders give you their time and their direct line. You get the guidance and answers you need that get you in your home faster with a lending relationship built to last. What matters to me is personal customer service. No two customers are alike. I strive to get to know my customer beyond any bank transaction. And hopefully allow them to get to know me and Merchants Bank. Merchants Bank is not a “cookie cutter” bank. When you call our bank, you talk to a live person. We recognize that everyone is different and that everyone has a need or situation that is important. This job allows me to meet new people every day. Not only new or existing customers, but I have the chance to work with great realtors, attorneys, appraisers, surveyors, etc. It is very rewarding for me to help people to not just get into a house but to move into a home. It’s great to know I have had a part in making that possible. I enjoy gardening, shopping and vacationing at the beach. I volunteer with the American Cancer Society and have participated in Cullman County Relay for Life for 15+ years. I am also the Accounting Chair for Cullman County.